? ONLINE TRACEABILITY - Every consumer has the right to know about each product. 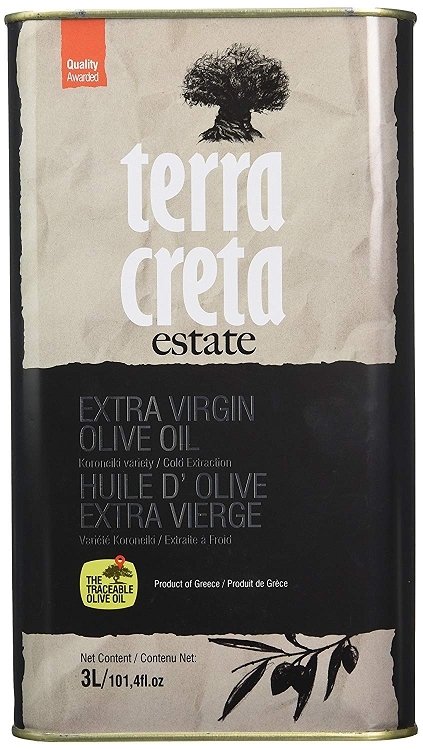 This Terra Creta EU Certified Single Estate is fully traceable using the five digit LOT number printed on every package. A variety of information including origin, date of production, chemical analysis, etc.
? QUEEN OF OLIVES - Made from 100% Koroneiki olives - "The Queen of Olives"